Welcome to the party called Life – it’s on 24×7!!! Celebration is not an event. It is a state of being. As another year flows past and as yet another flows in, you may quite be tempted to believe that it’s the event tonight – New Year’s Eve – that’s the celebration. The truth however is that your entire Life is – has been and will continue to be – a celebration. You don’t see your Life as a celebration because you are preoccupied with the small stuff. And as Richard Carlson has famously said, ‘it’s all small stuff’! Just consider this: what if you didn’t join a New Year party tonight? Won’t you physically be missing all the action? All the fun? All the dancing and the drinks? Indeed, how can you enjoy a party for which you never showed up? This is the problem with most of us – this big, magical, beautiful party called Life is happening 24×7, 365 days, for us but we are not “in” it, we are not present or although we are physically there, we are lost in the maze of our grief, guilt, worries, fears and anxieties. If I have learnt anything from Life, it is this: Life is one helluva celebration. If we start valuing what we have, instead of pining for what we don’t have or worrying about what may happen to us, we will be soaked in happiness. Celebration, in the context of Life, is a state of being. It is eternal and present continuously! Okay, here’s a little exercise you can do. Sit down quietly for a few minutes. And make a list of your most memorable moments from your Life so far. Wasn’t that birthday five years ago awesome? Wasn’t that office party where you met you partner unforgettable? Wasn’t the day you child was born your biggest celebration up until this time? So, make the list….but hey, you know what? There’s a catch here. The moment you start counting your memorable moments of your Life, you have lost this game. If you take your age and multiply it with 365 days – that’s how many days you have been around here on the planet. And yet you can count only a handful of days as being memorable among the thousands that you have ostensibly lived, well, isn’t that a tragedy? 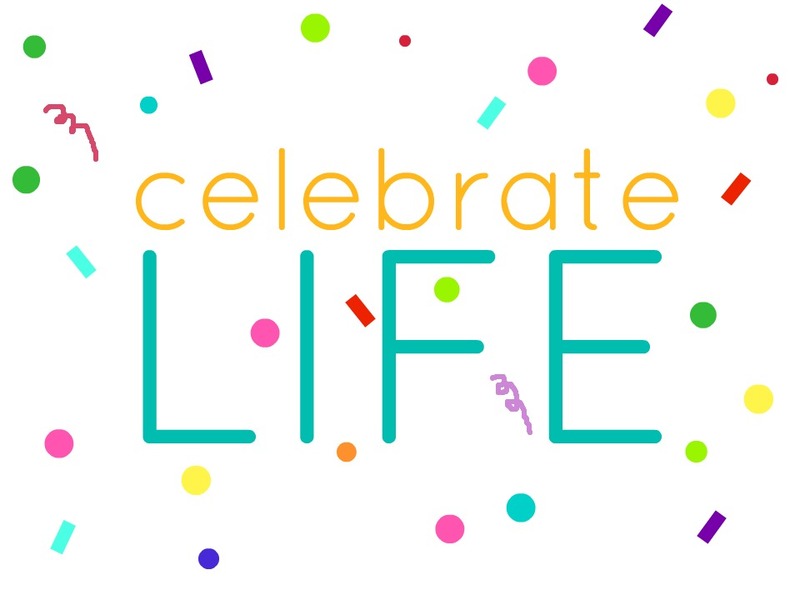 Think about it – if you are not celebrating each moment, aren’t you squandering this once in a lifetime opportunity, this limited period offer, called Life? Begin by celebrating what is and what you have. Celebrate the air in your lungs. Celebrate the magic of a sunrise, a dew drop, a flower, the smile of a child or the warmth of a pet. Celebrate that you have access to internet and Facebook so you can pontificate on whether Free Basics is a rip-off or not! Even if someone you love has passed on or moved away – celebrate their Life or your time with them. Life is too precious – and you don’t need me to tell you this – so, go beyond the party you have planned to be at tonight! Make each day of your Life a celebration – and see how it is then filled with abundance and grace! Author AVIS ViswanathanPosted on December 31, 2015 March 14, 2016 Categories Abundance, Celebrate, facebook, Free Basics, Grace, Happiness, http://schemas.google.com/blogger/2008/kind#post, Inner Peace, Intelligent Living, Internet, Life is a Celebration, PartyLeave a comment on Welcome to the party called Life – it’s on 24×7!! !